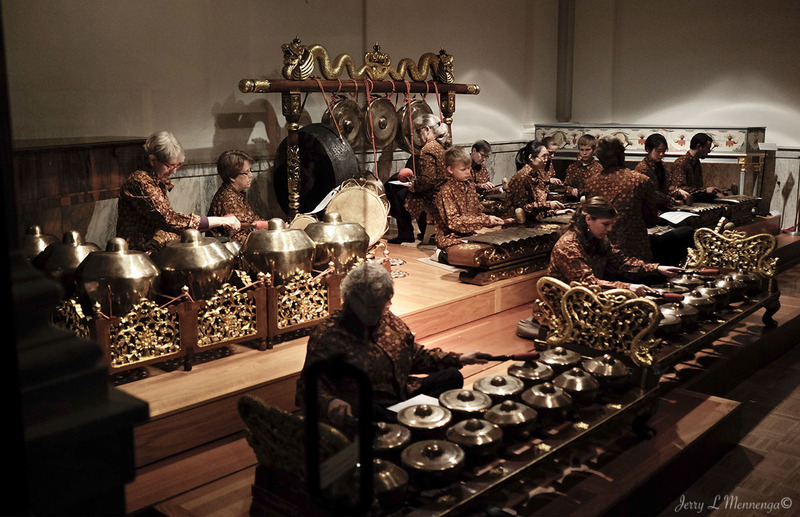 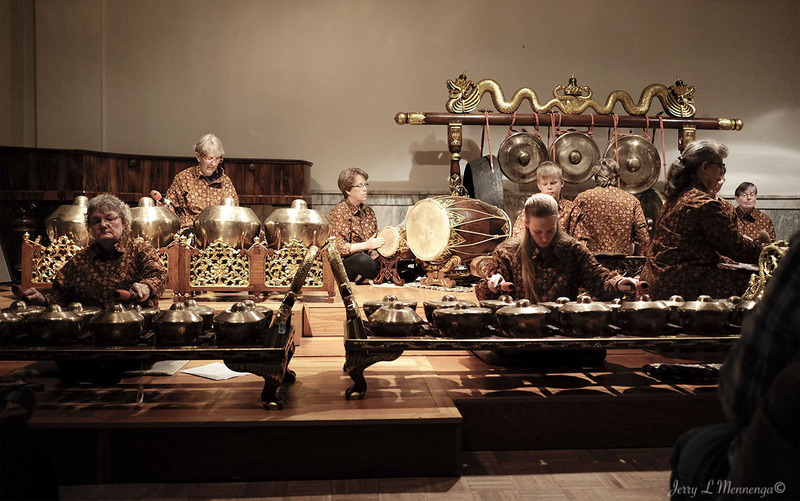 On a recent visit to the National Music Museum at the University of South Dakota in Vermillion, SD I and others enjoyed a Javenese music presentation by a local gamelan ensemble that performed in the small space at the museum. 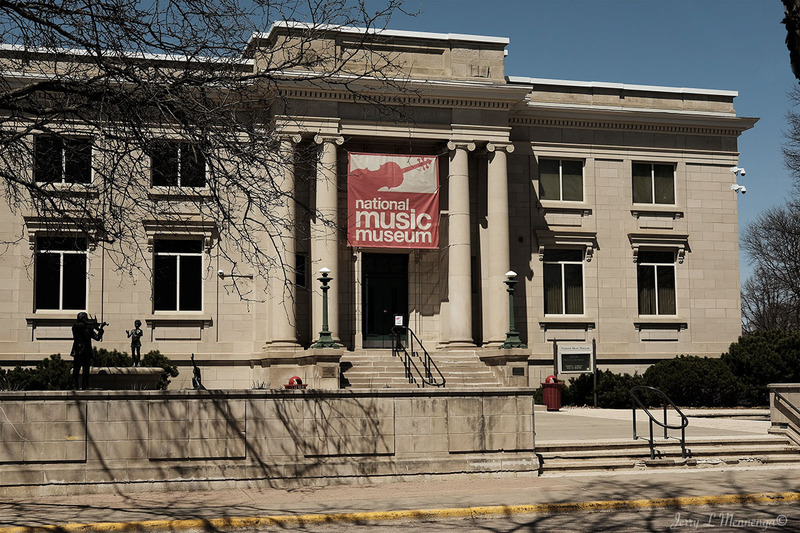 I enjoy a variety of music in general although I lean more toward jazz, classical and some world music. 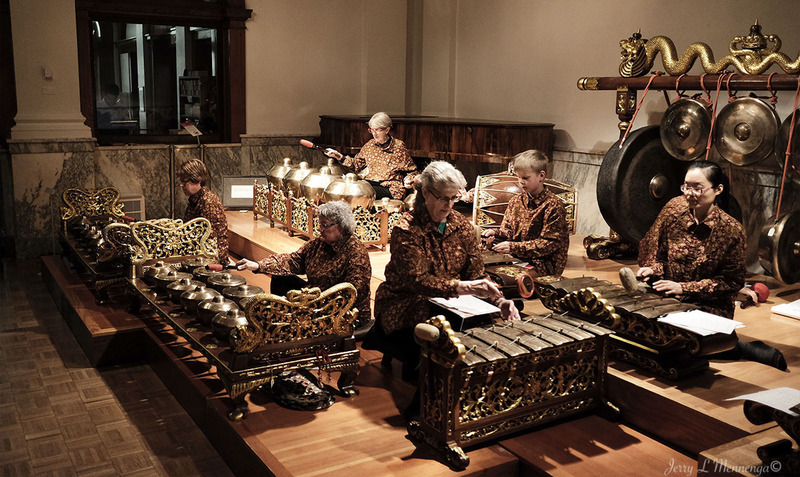 So it was a delight to hear this local group perform and share their passion and delight.